All courses are free to staff whose organisation contributes to the Lincolnshire Safeguarding Children Board training budget, schools and voluntary/non profit organisations. 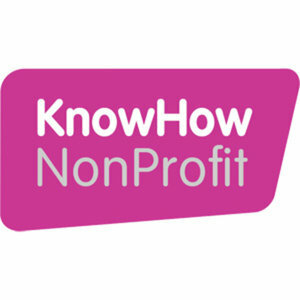 LCVYS is delighted to be able to offer FREE to LCVYS members access to training resources created by KnowHow NonProfit. KnowHow NonProfit provides online training for the voluntary sector using web video technology. Each course can be done online, lasts 20-40 minutes, and gives you practical guidance on the sector.